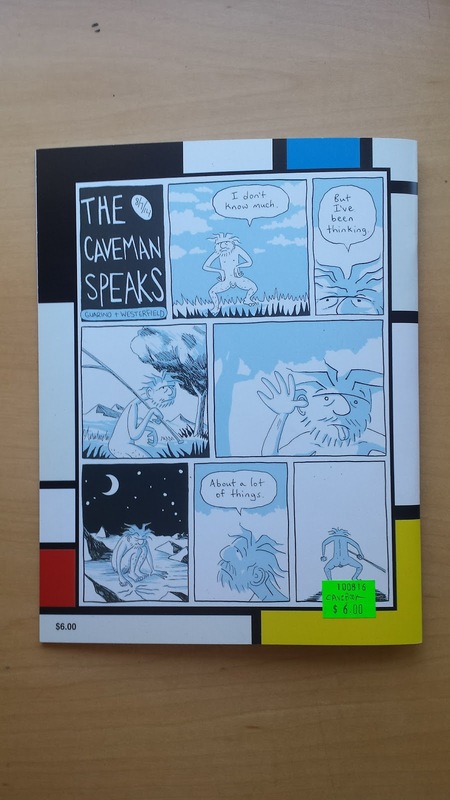 Beyond the Big Two: Is it "Comix" or a "Sequential Art Project"? Is it "Comix" or a "Sequential Art Project"? 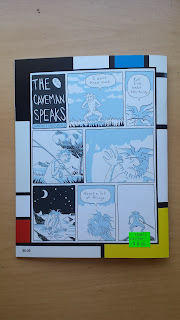 It's a collection of The Cave Man Speaks comics from Guarino and Westerfield, who I believe published originally online. 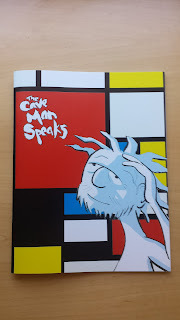 It also collects a longer form silent piece starring the main caveman from the cover in a bit of a darker role. All in all, its pretty good, and I like supporting the fringes of the fringe. I am inspired to check out their other, far longer collaborations: "Amboy, Pop. 5" and "Moses", both of which are stationed at a local indie record store.